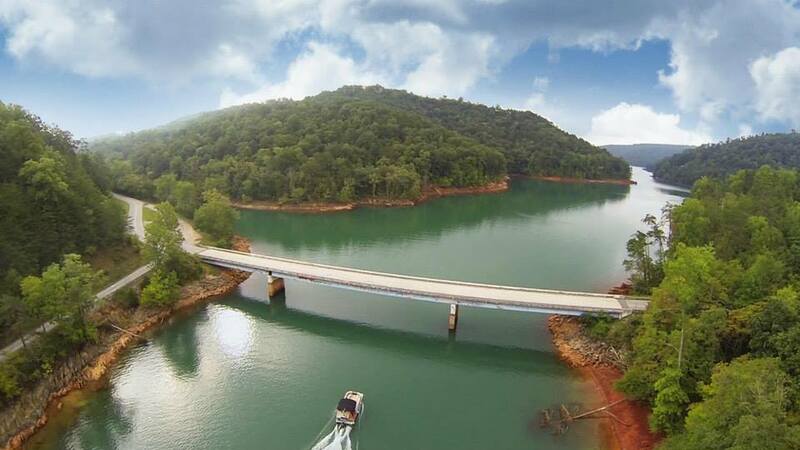 Oasis Watersports is the only main rental service on Norris Lake to deliver straight to the lakehouse you are staying in. Check out our rental fleet for the upcoming season and reserve now. We like to do things different here at Oasis Watersports. From the start, our goal is to provide our customers with an unforgettable, lavish experience. This is why Oasis is the only main service to deliver straight to your dock . We help you to spend more time boating and less time worrying. Contact us to reserve now. Reserve your boat below if you are staying in the Deerfield Resort or Lakeside Estates area. If you are staying in a different area outside of our main delivery area, please contact us by phone or email. This allows us to accommodate you more effectively. 3-day minimum for online pontoon or ski boats rentals during peak season. Rates may increase during holiday weeks. If ONLY 1 or 2 days are available, you may book online but the rental will need to be picked up at Sugar Hollow Marina (NO DELIVERY). if you are booking a weekly rental, please select the first date you are checking in and select the date of your last evening of your vacation. For example: If you are checking IN to your home at 3 pm on the first Saturday and checking OUT at 10 am on the next Saturday, select Friday as your last rental day. This will get you your weekly rate when booking online. like most marinas, we do not provide anchors with our rentals. For Rent: Oasis accepts cash, check, and credit cards to be paid at time of check in. Must be 21 to sign rental agreement. Deposit: In addition to the rental rate, the security deposit becomes the damage deposit and will be held until boat is returned and passes inspection (normal wear and tear accepted). Security Deposits will be returned within 2 weeks. IF AFTER SATISFACTORY INSPECTION, DEPOSIT MAY BE APPLIED TOWARD RENTAL INSTEAD. Tennessee Sales Tax: 9.25% in addition to rental. Additional fees may be applied. Fuel: Not included with rental. You pay for the gas you use. **Picture description may not reflect current condition of watercraft. Anchors are NOT provided with the rental. You may use your own. On Short Notice Reservations, Please Allow for Delivery Time. Also, a delivery fee will be applied to rentals in Flat Hollow and Whitman Hollow areas. We are no longer delivering to the Twin Cove area.